This week we have been engaged in a mixture of activities including free painting, wet sand play, crispie crunching and lots of garden time – making the most of the gorgeous sunshine! We have also had lots of cruising in the Ladybirds room with many of our babies beginning to stand and take first steps independently! Very exciting and we’re very proud of them! Next week we will be starting to make Easter cards and are looking forward to starting a lovely fresh brand new Easter display! This week we have explored water play, this time with different sea animals! We have also made beautiful marks with different materials tying in sensory exploration with playdough, damp sand and fairy dust. We have also enjoyed the lovely Spring weather in the big garden with our friends! Next week we are hoping for more lovely weather so we can enjoy even more time outside! We made a wonderful Easter display this week and we continued to get creative with more Easter craft activities. We have also spent masses of time exploring in the garden this week as the weather has been just lovely! The Dragonflies have been looking at Spring this week and making beautiful flowers! We have been talking about the different seasons as well as planting our own flowers! We have also started our new PE classes and have been improving our gross motor skills by dribbling balls around cones, running races as well as enjoying parachute games. Next week we are really looking forward to making treasure maps using tea bags and having a treasure hunt! We are also really looking forward to changing our role play area into a café! Thank you to everyone who came along and was part of our Mother’s Day breakfast on Saturday. It was lovely to spend some time with so many of you and we hope you enjoyed it as much as we did! We look forward to seeing the daddies in June for Father’s Day! We have had lots of fun making Mother’s Day cards using our hands this week. We’ve really enjoyed corn flakes and rice krispie messy play as well as lots of time exploring sand play with stacking cups . We are looking forward to celebrating Spring next week and will be creating some lovely Springtime artwork as well as making lots of spring related animals. This week we have had lots sensory play, exploring different textures and in particular enjoying scooping and pouring fairy dust! We explored the natural world using mud, stones and of course adding some dinosaurs! The littles ones have also been very busy making their Mother’s Day cards. Next week we will be trying to spend as much time in the Spring sunshine as possible, exploring the garden and the playground. The Bumblebees have enjoyed putting the finishing touches to their Mother’s Day cards this week and presenting them to their mummies. We had lots and lots and lots of fun splashing about in the rain this week and thank you to all the mummies and daddies for providing enough waterproof clothing! 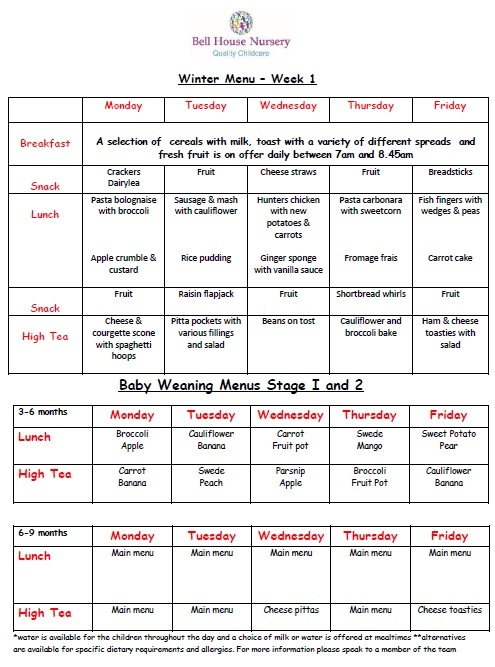 Next week we will be looking at using real food in our role play area and also starting to look at starting some fun Easter activites! It has been a week of exploring textures this week, in particular the shaving foam, glitter, lentils and porridge play was much enjoyed! The Dargonflies also finished off their Mother’s Day cards ready for Sunday. We have also explored the weather this week and have been out splashing in puddles and talking about different types of weather. Next week the letter is Ss and the number is1. The colour is red and the shape will be a triangle. We are looking forward to getting creative next week and making some lovely Spring decorations for the room including bunnies, sheep and daffodils. 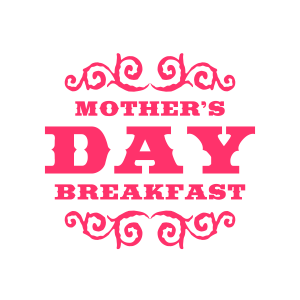 Mother’s Day breakfast on Saturday! This week we have enjoyed a few little trips into the garden enjoying the lovely weather, having lots of fun in the sandpit and on the slide! The Ladybirds have also been having lots of sensory fun playing with the toy animals as well as making Mother’s Day cards and St Patrick’s Day clovers with our footprints. Next week we are looking forward to exploring flowers, in particular looking at the colours, shape and smell. 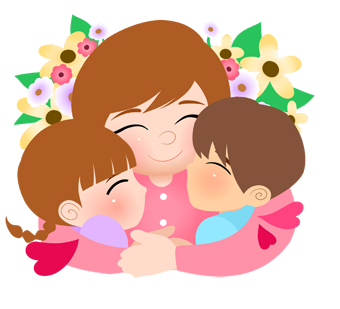 We will also be gearing up for Mother’s Day! This week we have spent plenty of time in the garden enjoying the lovely Spring sunshine. We have had lots of different sensory play with pretend animals using soil, sand and cereal. We have also begun making our Mother’s Day cards and can’t wait to finish them ready for our mummies next week. 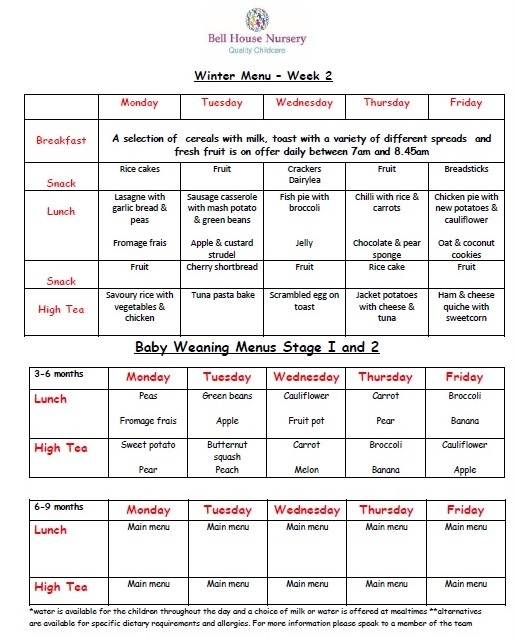 We will be getting very messy with food play next week which we are all looking forward too! This week we’ve been very busy making our Mother’s Day cards which we will finish off and present next week. The Bumblebees have really enjoyed cooking some yummy cakes and making the most of the lovely weather this week too. Next week we are looking forward to focusing on, learning about and exploring colours as well as engaging our outdoor explorers and studying bugs in the garden. It has been a busy week in Dragonflies this week! We have given a lot of focus to learning about jungle animals which the children have relished. We have particularly enjoyed the challenge of sorting different animals into their different environments. This week we have also spent a lot of time exploring textures and shapes. Next week we will be conducting some fun and engaging science experiments and enjoying new toys in the garden, in particular new bean bags and hoola hoops! Saturday 25th March, from 9.30-11am. Coffee, tea and a bite to eat will be provided with lots of activities to keep your little ones occupied! 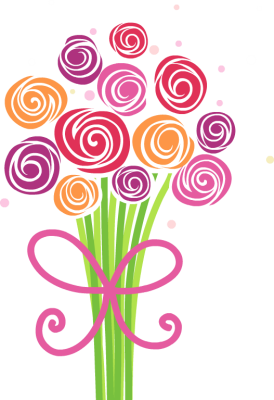 We hope to see you there and Happy Mother’s Day! This week we have enjoyed lots of sensory play to fulfil our messy play themed week! Our babies had so much fun mixing spaghetti hoops and splashing in our coloured water play. Next week will be animal week and the Ladybirds will be encouraged to make animal noises, we will read them lots of stories and are planning plenty of activities that link into our animal songs! This week we have enjoyed lots of different textural playing including angel delight, soil and wet sand! We have decorated lots of vehicle pictures for our construction area and loved playing with playdough (a lot!) We have also been role playing builders – wearing hi vis jackets and hats! Next week we will be spending plenty of time in the garden and making the most of the spring sunshine! We will also be engaging our senses with a big focus on sensory play and experiences. We have been busy getting ready for St Patrick’s Day this week with lots of creative activities as well as preparing some special surprises for our mummies. We will be putting the finishing touches to our St Patrick’s Day celebrations next week, as well as progressing our Mother’s Day cards and culinary surprises!! We’ve had an under the sea focus this week and have enjoyed exploring and learning about sea creatures. The Dragonflies have also got creative making an under the sea display using hand print pictures! The creative juices have continued flowing and we’ve been busy making St Patrick’s Day themed arts and crafts. Next week the letter is Y and the number is 24. The colour is orange and the shape is a star. 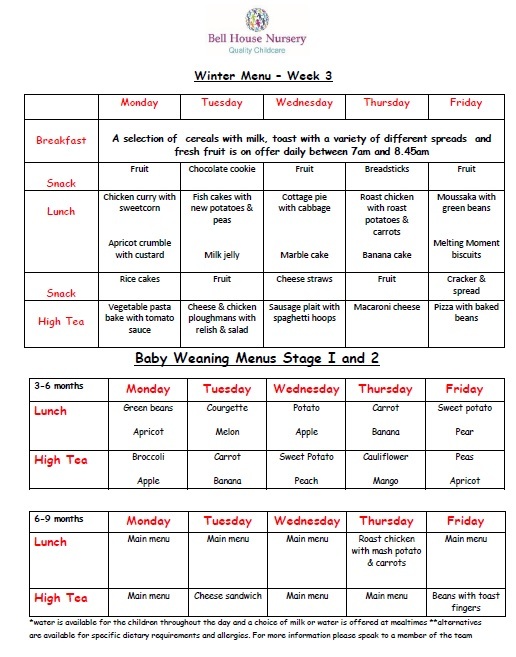 We are really looking forward to growing our own vegetables and learning about how they grow as well as continuing our St Patrick’s Day emphasis. We will also be exploring spring and creating a vibrant spring display!